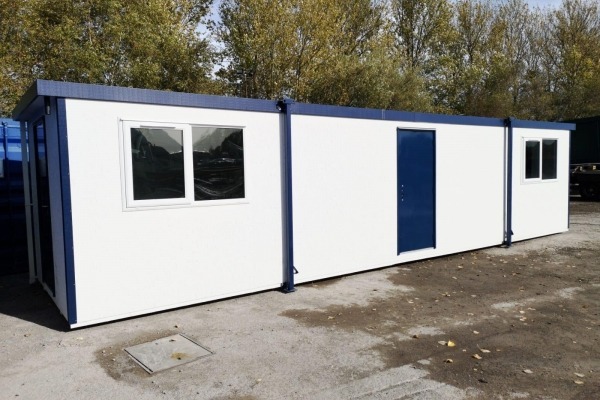 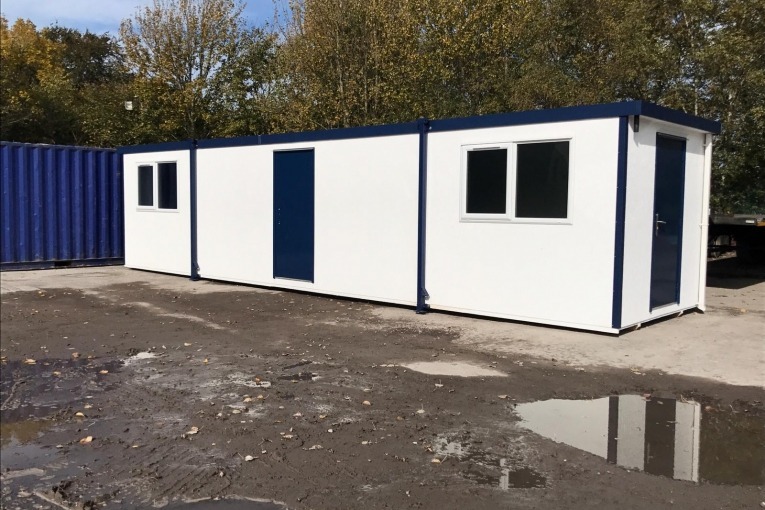 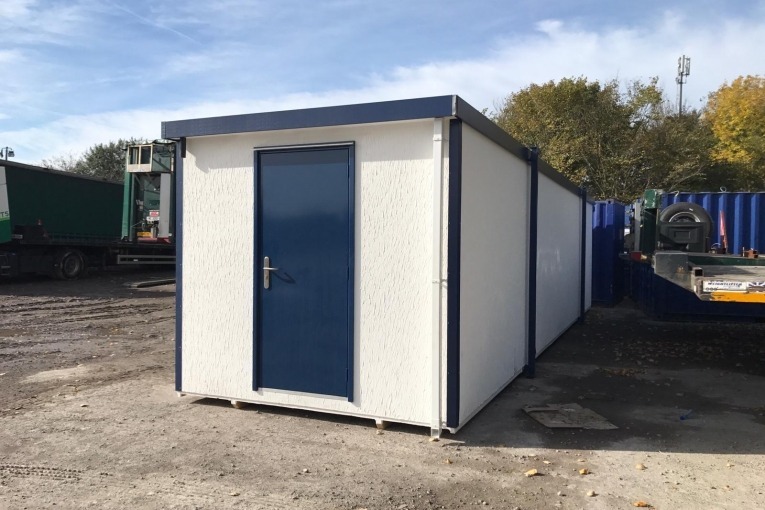 Available in stock, and can be delivered at short notice we have a pre-owned texture coated 36′ x 9′ portable jackleg cabin building. 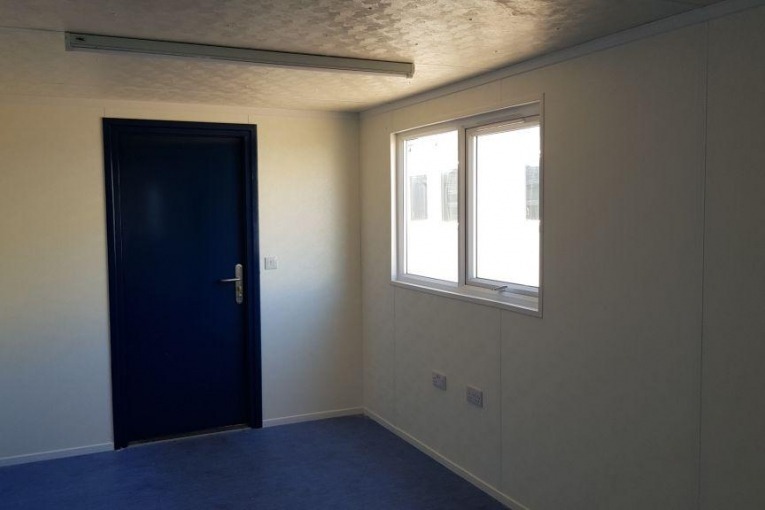 The building features an open plan layout with 3 entrance doors. 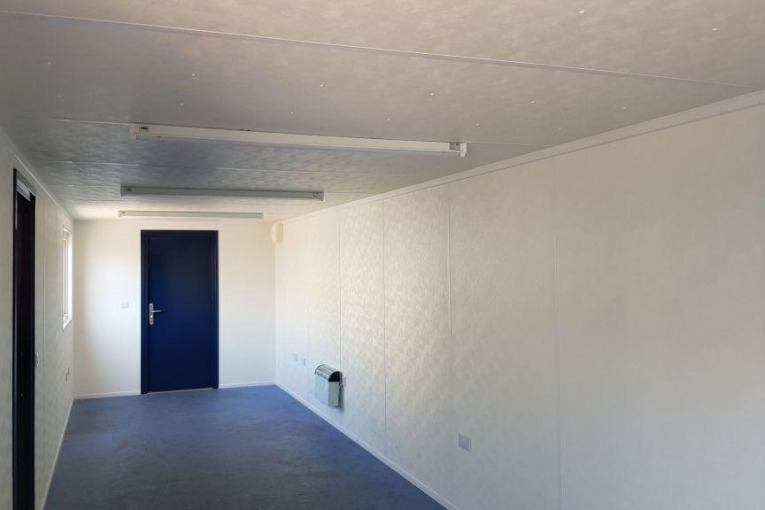 The building is less than a year old, having been previously hired out on a short term basis.